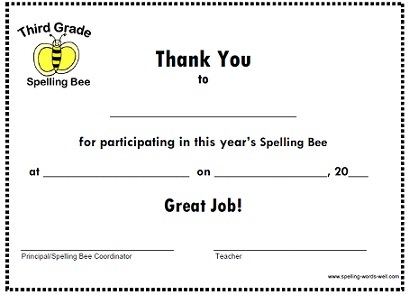 Use free spelling bee clip art to liven up your classroom handouts, parent letters, award certificates and more. 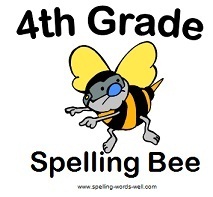 Print a copy of our color or black and white spelling bee clip art images. Or follow the directions below to make digital images. 2. Scroll to the page(s) with the image(s) you wish to use. 3. Press the "print screen" button on your keyboard. 4. Open up a new document in "Paint" or other image-editing program of your choice. 5. Insert the image from "print screen" by using Ctl + V or "insert"
6. Crop the image(s) you want. Resize as necessary. 7. In the file menu, click on "Save as." Name the file, save as a .jpg or .png in your documents or picture files in a location you can find later. 8. Open up a word document, then Insert --> Picture --> from file. Go to the saved location of your clip art image. 9. Adjust the image size as necessary as well as its layout properties. Complete your letter, announcement or other document. 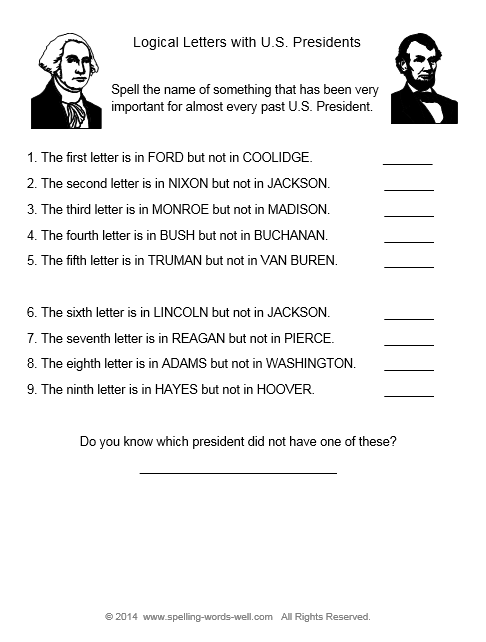 We have a wide assortment of spelling bee certificates, too! 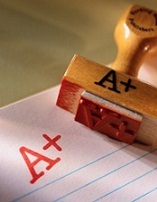 Choose from non-graded or graded award documents. Certificates are included for participants, runners-up, champs and more! 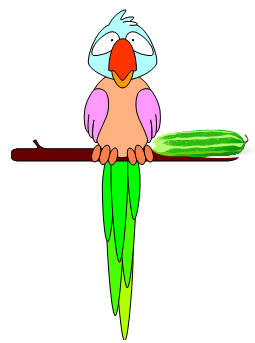 Many of them match the images in our clip art collections. 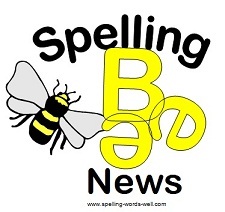 Planning a spelling bee can be a lot of work! 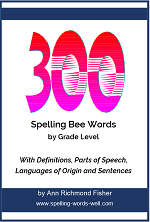 Spelling Bee Toolbox eBooks. Each one contains 600 words and sentences, rules, organizational helps, worksheets, student tips, award certificates, and more clip art! 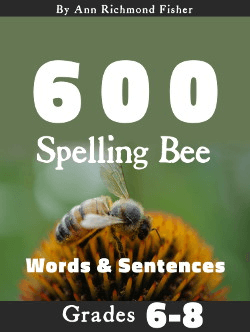 You'll find all the resources you need for a successful spelling bee in one affordable product. We offer Toolboxes for grades 3-5 and grades 6-8.